We have experienced some wonderful mobile phone trends in previous years. Some stunners are going to be launched in 2016.will have the latest technology that is going to change the dynamics of the mobile phone world and take it to the next level. 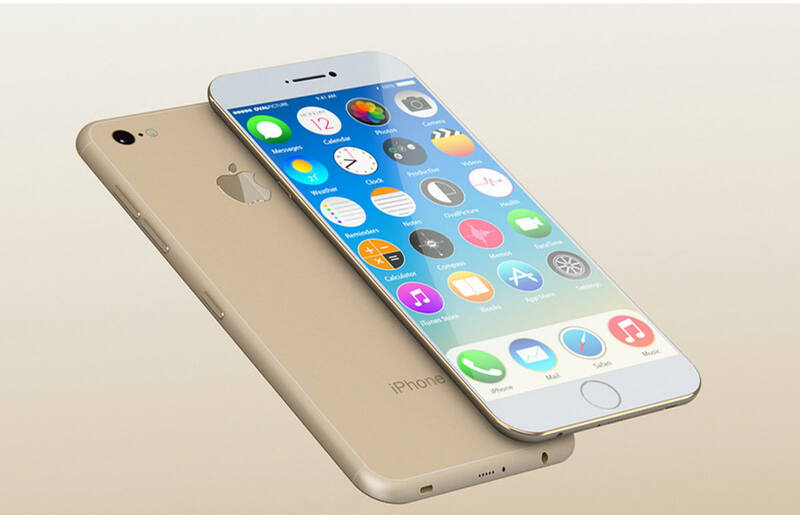 The announced date of iPhone 7 is still far but the phone has become the talk of the town. The rumors say that the phone will have D-jack headphone jack, waterproofing protection, and an eSIM. One thing is clear that the new iPhone will be faster than ever. 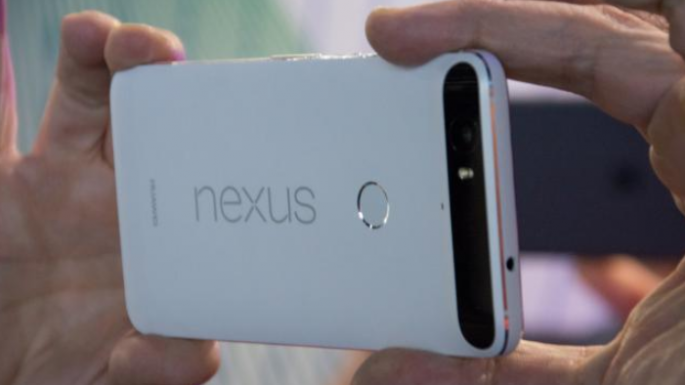 Google Nexus 6 will be launched by the end of the year but the date is not yet announced. Gossip tells us that the phone will be the launch vehicle for the new Android OS, Android N. It will have a large screen, may be 6”. 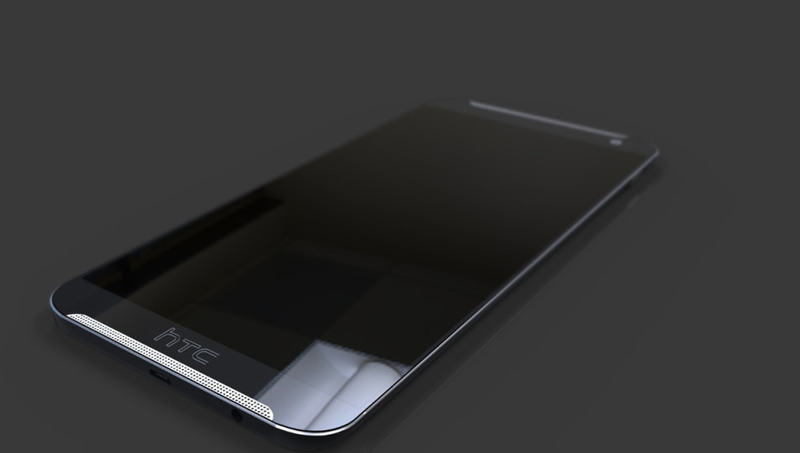 It is said that HTC One M10 will be in the market by March 2016. Up till now, the drawbacks of the HTC phones were their screens but M9 will be featuring a full- rather than Quad HD display. The phone will be much better than the older ones. 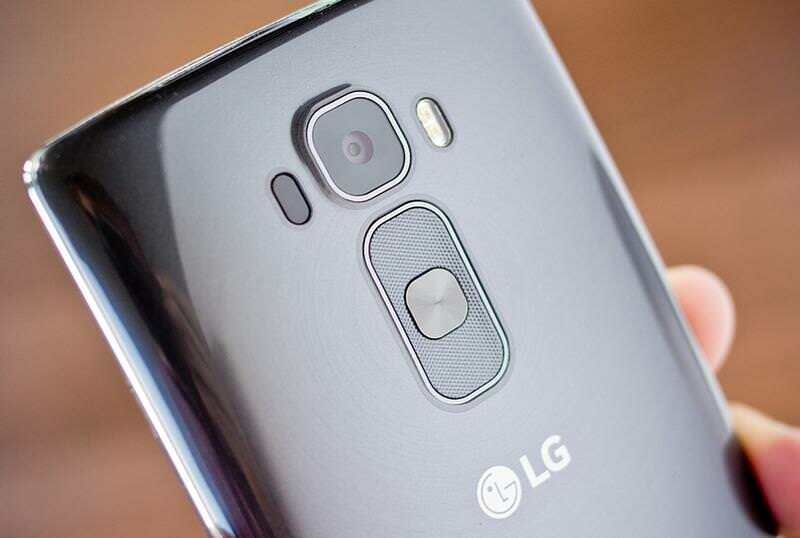 LG G5 will be launched by the end of spring 2016. LG has not unveiled much about the phone but it is said that the company is working with Irience and the phone will have an iris scanner. The best part of the phone will be the battery timing because the battery capacity of G5 will be 4000mAh. The company has not yet announced the date on which the phone will be launched. It is rumored that the phone will have metal body and premium design. It is also rumored that G Flex 3 will have 3500mAh battery, a fingerprint scanner, and 20.7/8Mp cameras. The looks of V10 have been disclosed by the company. LG V10 is a dual-screen Quad-HD smart phone with two front-facing selfie cameras, a manual mode for video and support for microSD up to 2TB. However, it is still not announced that when will the phone be in the markets. The phone is expected to arrive this year. It will have a 5.5in Quad-HD AMOLED display, 4GB of RAM, 64- and 128GB storage options (with microSD support), a 64-bit Intel processor and 21Mp rear- and 8Mp front cameras. 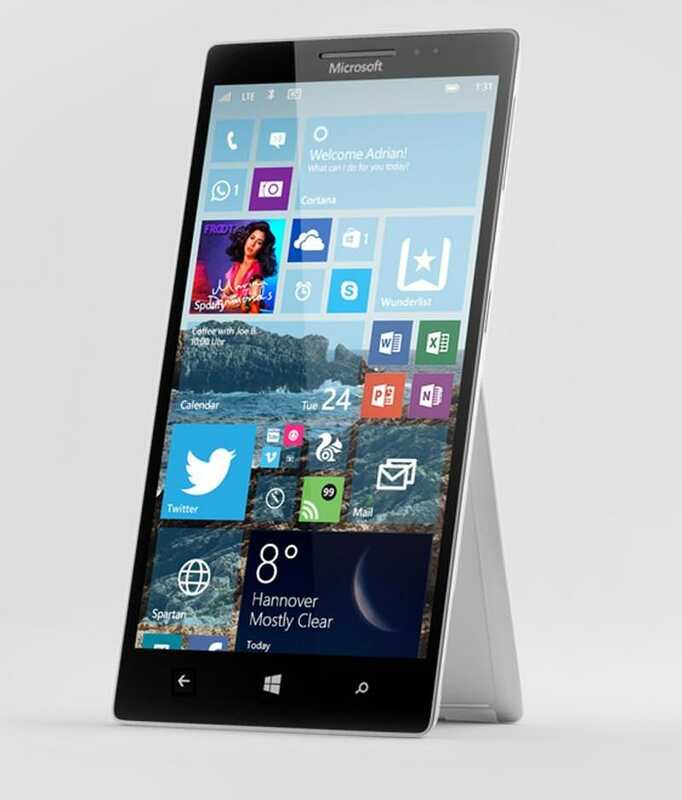 Rumors say that the phone will also have Surface Pen and a USB-C port. 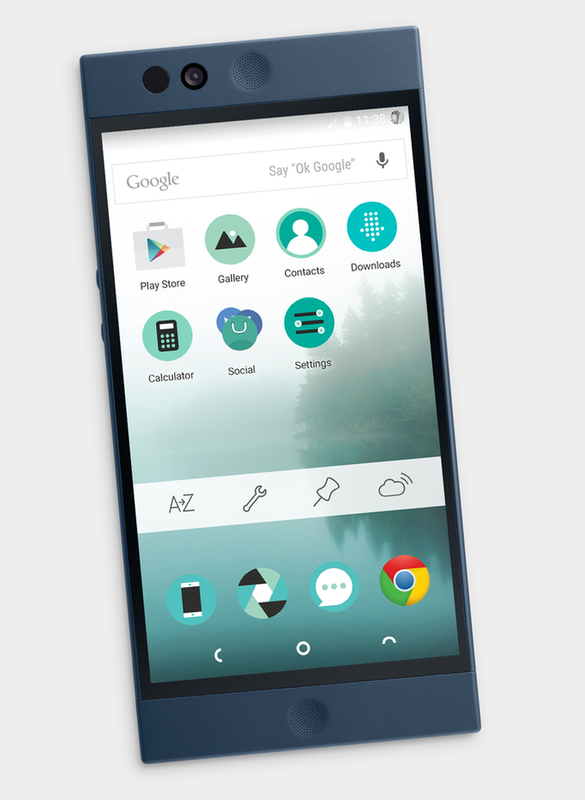 The company is going to launch the phone by February 2016. It will be a different phone from the other android phones available in the market. There is on-board storage on this cloud-first smart phone but the phone will automatically optimize by doing things like moving unused apps and photos to the cloud. 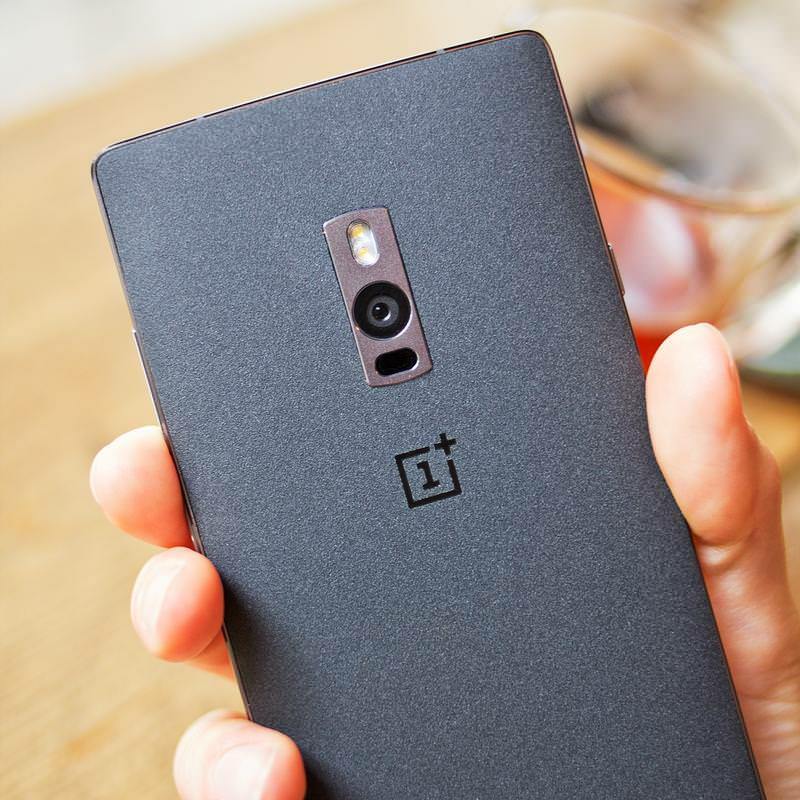 OnePlus 2 Mini will be smaller than the OnePlus X but the performance will be even better than OnePlus 2. The phone will be having full HD 4.6’ screen, 1.7GHz Qualcomm Snapdragon 810 processor, 4GB of RAM, 64GB of storage, and 12Mp back camera and 5Mp front camera. 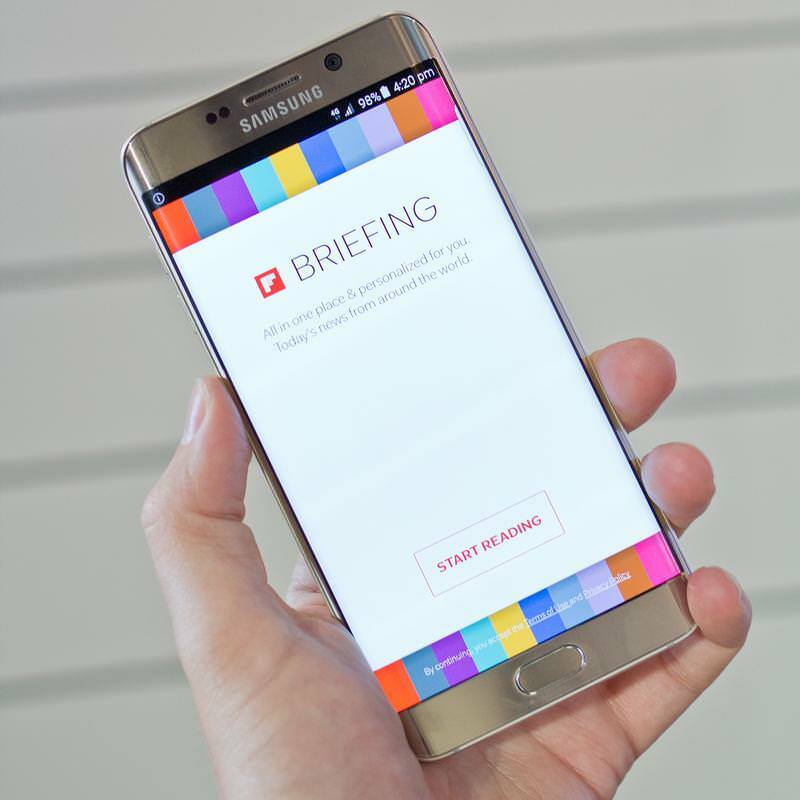 Samsung is going to unveil Samsung Galaxy S7 and Samsung Galaxy S7 Edge at Mobile World Congress in March 2016. According to the rumors Samsung Galaxy S7 will have Adreno 530 graphics and LP-DDR4 RAM. 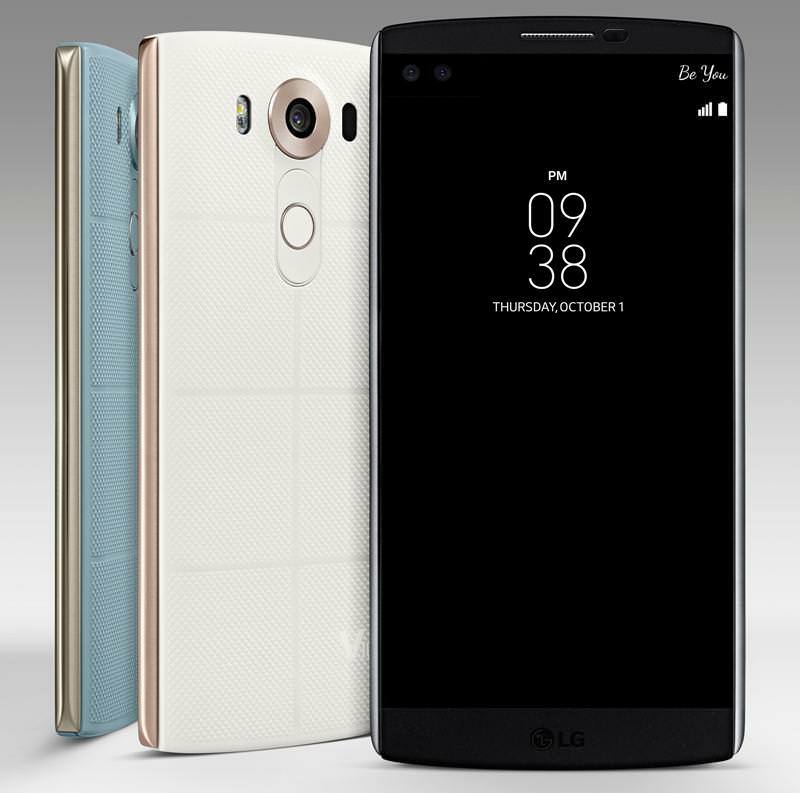 The phone will come with Android 6.0 Marshmallow and TouchWiz.